This recipe is one that has been used in my family for as long as I can remember. As a child, my mom would make these cream puffs for her bridge club nights. She’d make the cream puffs, cut off the tops and fill them with vanilla ice cream, then frost them with some chocolate before serving them to her honored guests. Occasionally, we’d be given one of these treats before the ladies arrived and they always looked so incredibly elegant. What a gift to find out, years later, that this was a simple recipe that I could share with my own guests… and now I get to share that gift with you! In a heavy saucepan, combine the water/wine with the butter and bring to a boil. Once melted and fully boiling, add the flour/salt at once and stir, beating vigorously with a wooden spoon until the dough is smooth. Remove from heat and add eggs, one at a time, stirring well after each addition. Drop by teaspoons onto 2 greased cookie sheets (or baking sheets lined with parchment), shaping dough to peak in center and round out on the bottom. Place dough 2″ apart. Bake in preheated 375* oven for 10 minutes, reduce heat to 350* and bake for an additional 25 minutes. Cool and fill. Freeze or use immediately. 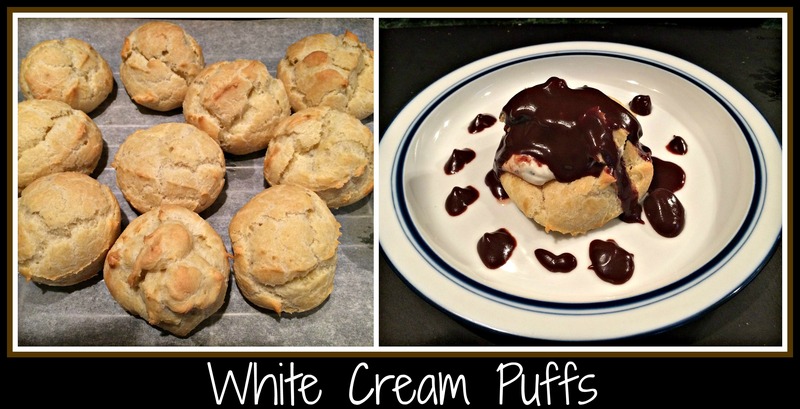 These cream puffs make a lovely dessert – slice off the top of the puff, fill with softened ice cream and replace the top, then frost with a bit of chocolate. My Red Fudge Sauce is fabulous with this dessert (as seen in the photo), but you can use whatever sauce you like best. Another alternative would be to fill the puffs with a small amount of my Nutty Chicken Salad and serve for a fancy luncheon. You are only limited by your imagination when it comes to using these cream puffs! Enjoy! Have you ever wanted to make dinner but you didn’t actually want to “make dinner”? That was my night tonight. I had an idea to make a stir fry, using a bag of frozen shrimp that I had thawed during the day, but I had no desire to stand by the stovetop. Enter the idea of a “roasted stir fry”. While it was a bit of a gamble, I do think it paid off in the end when we sat down to dinner. It was yummy! The best part is that it can qualify as a Starter Recipe because it’s just so darn simple. 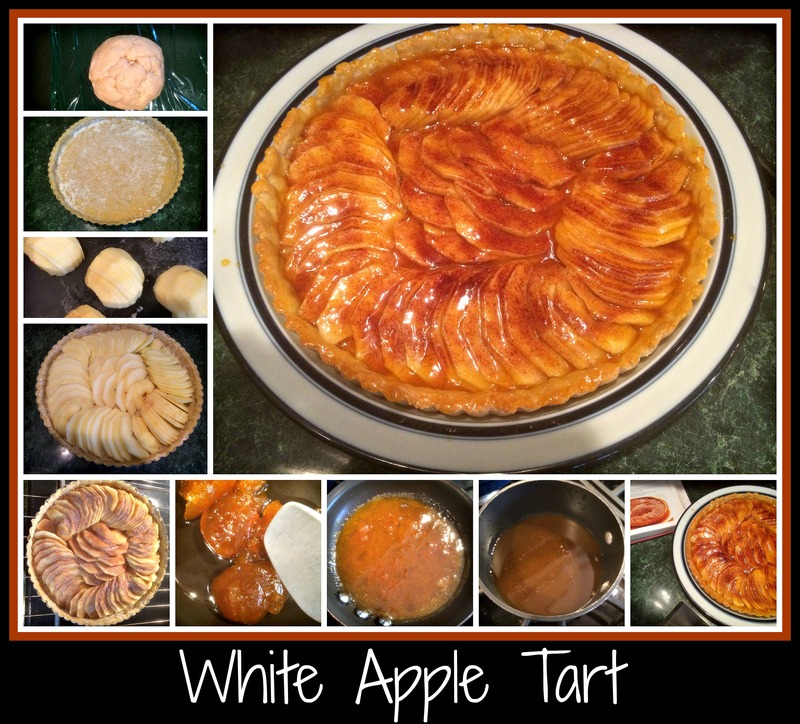 Check out the recipe for yourself! Preheat oven at 400 degrees and cover baking sheet with foil. Remove shells from shrimp and put raw shrimp in a bowl. Toss in broccoli, grape tomatoes, onion, and garlic. Pour sauce over shrimp mixture and toss to combine. Pour shrimp mixture onto baking sheet and pop into oven. Cook 20-25 minutes, until shrimp are cooked. If you decide you want to add the splash of cream, you can add it by removing baking sheet from oven, pour cream, and toss to blend before serving. Cook brown rice packet as directed. Serve with shrimp mixture over brown rice. 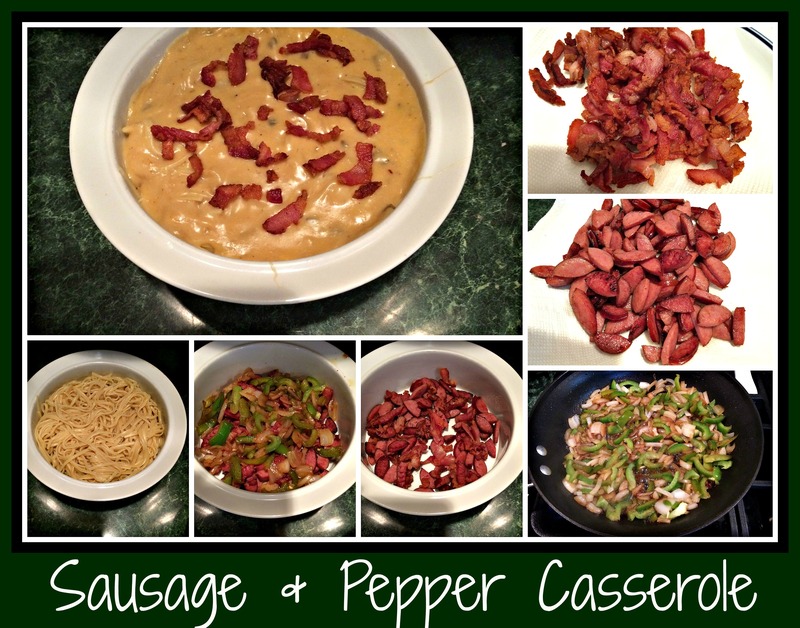 We were looking for something easy and delicious for dinner tonight. I knew I wanted to use shrimp, so I started there. Scrounging around the fridge produced grape tomatoes and some frozen peas, so I came up with this yummy meal. 1 bag frozen shrimp, thawed and shelled. Salt and pepper shrimp before cooking. In a large saute’ pan, heat coconut oil and sear shrimp on both sides until toasty. Add peas and tomatoes, saute’, then add some white wine and allow to cook through. Season dish using dashes of yeast flakes, parmesan cheese, and a bit of pasta water. Taste after each addition before moving forward, adjusting as needed. Pasta water will add a bit of thickening, so take your time with this step. Drain pasta and add cooked pasta to shrimp mixture and toss to combine. Remove from heat and add whipped egg yolk to add in a bit of creaminess. Toss well and serve. I like to top with parsley or minced chives. This is one of those meals that can be thrown together fairly easily. I like to keep bags of frozen shrimp and peas on hand. If you don’t happen to have grape tomatoes in your fridge, you can substitute a small amount of sun-dried tomatoes (sliced thin) or leave them out altogether. Play with your ingredients and come up with your family’s favorites. Enjoy creating your own version!